Tracking the health of Australia’s tropical waters. Established in 1972, The Australian Institute of Marine Science (AIMS) has monitored Australia’s oceans, which includes currents, sea surface temperatures and barometric pressure. AIMS plays a pivotal role in providing large-scale research that helps governments, industry and the wider community to make informed decisions about the management of Australia’s marine estate. 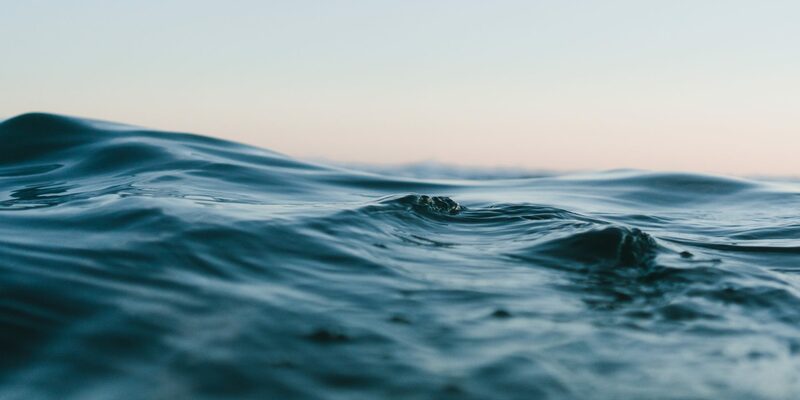 AIMS needed to find a reliable, cost-effective and long battery life way to retrieve oceanographic information in real time to better monitor Australia’s oceans. Monitoring Australia’s vast coastline can be challenging due to its remoteness and associated connectivity issues and coverage dropouts. In a world-first, AIMS deployed low-cost marine drifters equipped with sensors connected to the Myriota satellite network. Data is essential if we are to understand how our oceans behave. We need to bring every tool to bear if we are to protect one of our nation’s most precious natural assets, our marine environment, and Myriota’s technology is proving ideal for this. AIMS’ drifters are now fitted with the next generation of Myriota’s satellite technology, so they can beam data from remote Australian waters back to base in near-real time. Able to send ultra-low cost data from anywhere in the world, these purpose-built sensors record around 160 bytes of data per day, including drifter location. The information is then transmitted to AIMS’ data centre via the Myriota satellite network. Previously, oceanographic drifter satellite communications for organisations like AIMS have been not only cost prohibitive, but short duration due to battery life limitations. Myriota’s direct-to-orbit technology has allowed AIMS to trial robust and cost-effective tracking and data collection in locations including the Great Barrier Reef. With Myriota enabled devices, AIMS can retrieve oceanographic information every hour from any location, without needing to change the devices’ batteries for several years – providing scientists with the essential and reliable data they need to understand our oceans.